South Akim Rural Bank Limited with its Head Office located at Nankese in the Suhum Municipality of the Eastern Region has maintained its membership in the Ghana Club 100. 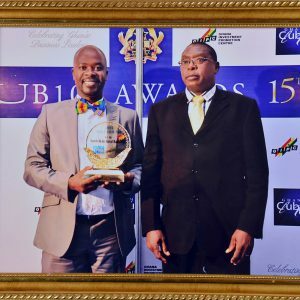 At the 2016 Ghana Club 100 awards night organized by the Ghana Investment Promotion Centre a few weeks ago at the Kempeski Hotel in Accra, the bank was awarded the 37th position of the Club. By this, the bank has become the 6th best rural bank among the rural banks in the Club for the year. This also has placed the bank ahead of the Eastern Region rural banks in the Club. This is a position that the bank has maintained for some time now. 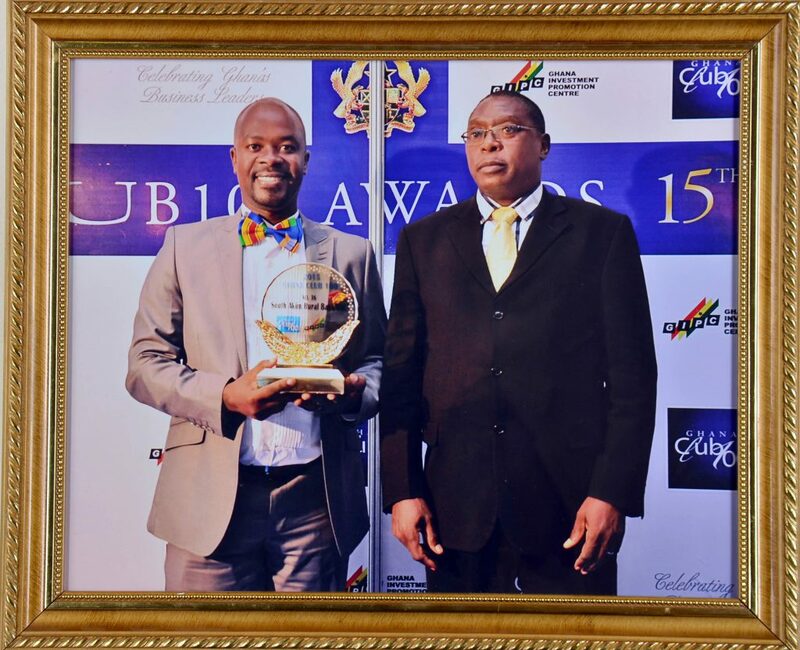 The bank was selected amongst the prestigious Ghana Club 100 Companies in the years 2002, 2004, 2005 and was adjudged the 21st Member of the Club and the Fastest Growing Company in the Club for the year 2008. In 2009, the bank was adjudged the 25th Member of the Club and the highest ranked rural bank in the Club for the year. The bank again was adjudged the 20th Member of the Club and the highest ranked rural bank in the Club for the second consecutive time in 2011 and 33rd Member in 2012. On 22nd October, 2015 the bank was awarded the 32nd position in the Club. The bank currently, Operates seven (7) branches located at Nankese (Head Office), Suhum, Koforidua, Koforidua-Adweso, Asamankese, Adoagyiri and Osenase. Preparations are far advanced to open another branch at Kade in January, 2018.